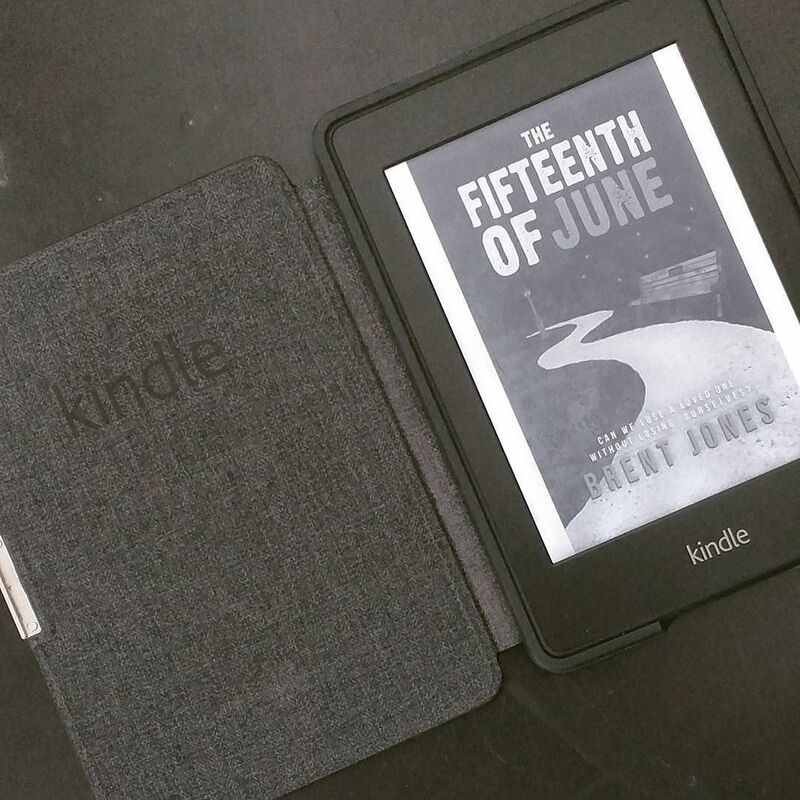 Starting today, and running through to January 31, 2018, you can enter to win one of three Kindle eBook giveaways I’m hosting on Goodreads. I’m offering up 100 copies each of Fender, The Fifteenth of June, and The Matchbook. 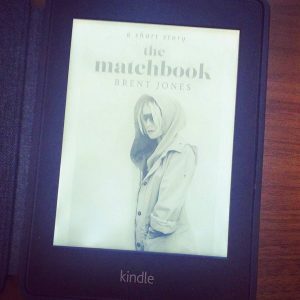 Of course, if you’d like to guarantee yourself a free copy of The Matchbook, you could simply subscribe to my email newsletter. But I digress. Entry is free and open to all residents of the United States with a Goodreads account. Winners will be chosen at random once the giveaway ends, and eBooks will be delivered automatically to your Kindle app or device. Links to enter are below. Good luck, and please consider sharing this giveaway with your friends. A man in mourning travels across the country with his dog. 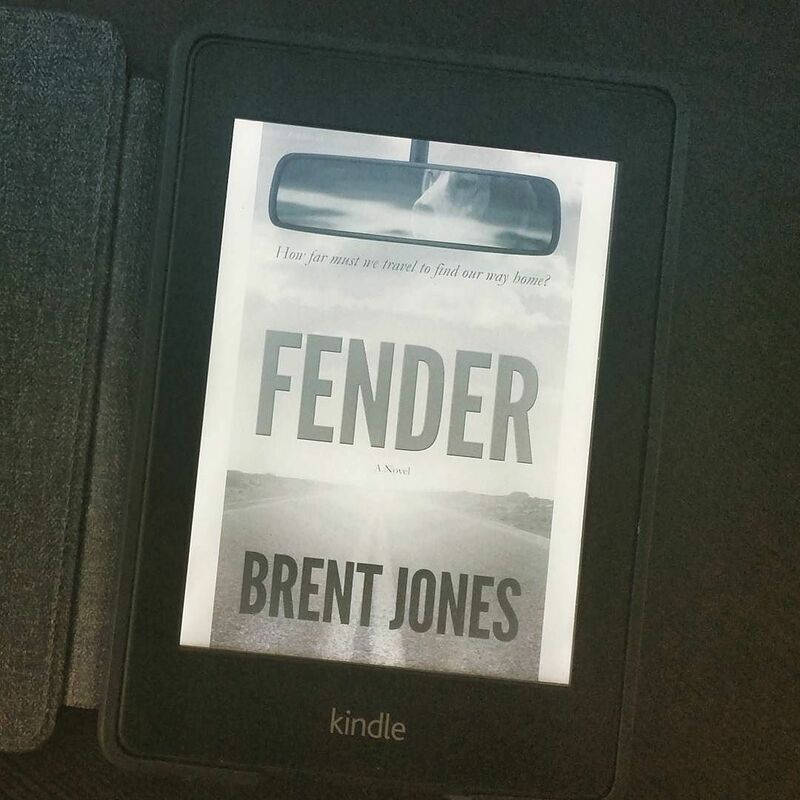 But will the open road lead him to new beginnings? A chance encounter offers a young alcoholic a flicker of hope for a better future. But is he ready to bury the past? A young man visits the past in search of lost love, but discovers it’s buried beneath dark small town secrets. Learn more about any of these titles here.